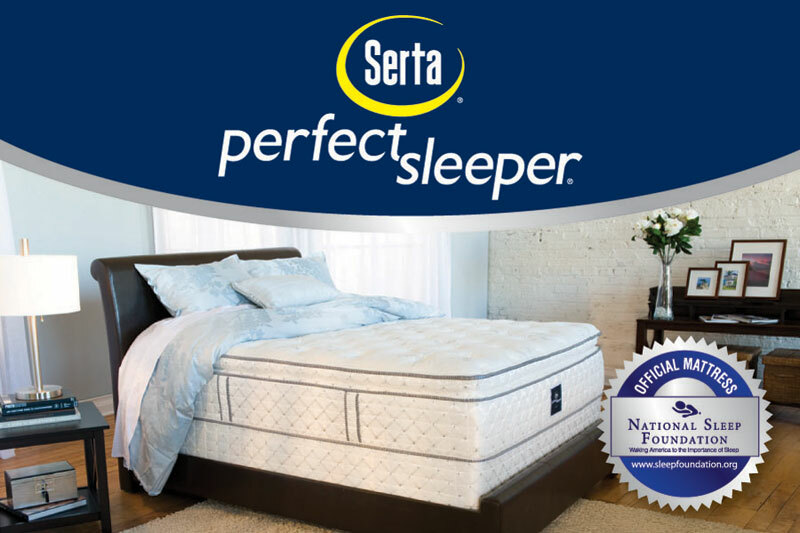 If you’re looking for affordable mattresses in Milwaukee, then America’s Furniture Gallery in West Allis and Milwaukee should be your #1 destination. 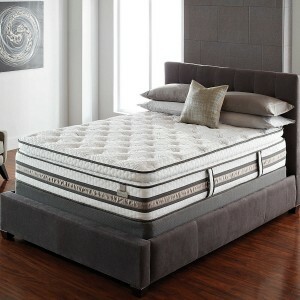 At America’s Furniture Gallery in West Allis and Milwaukee, affordable furniture can also be elegant quality furniture. 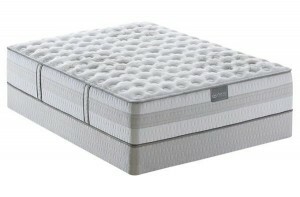 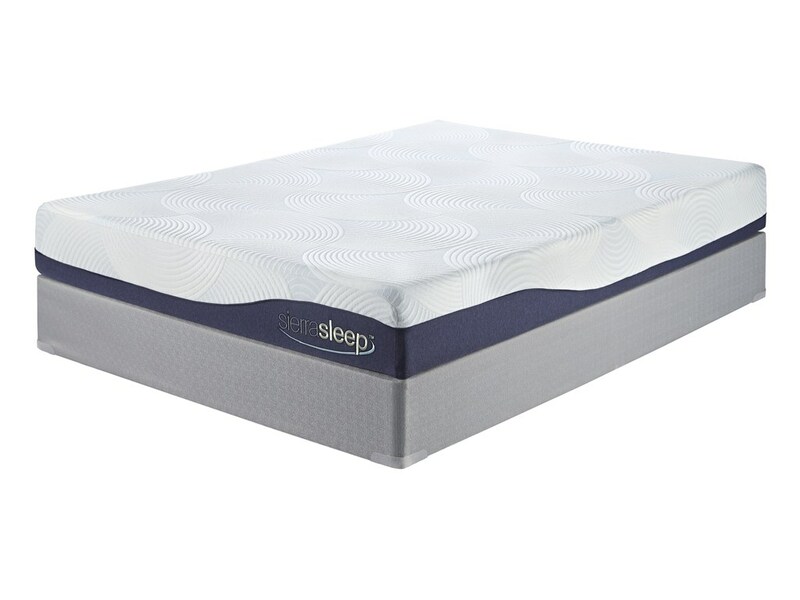 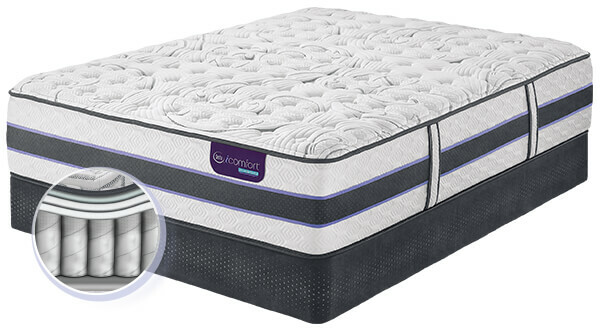 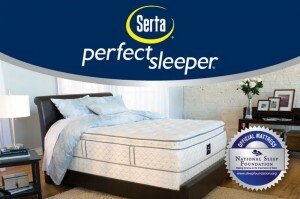 So you don’t have to sacrifice getting quality, comfortable mattresses in Milwaukee if you have a tight budget. 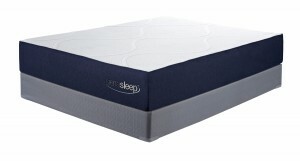 America’s Furniture Gallery in West Allis and Milwaukee has affordable mattresses that will fit your budget. 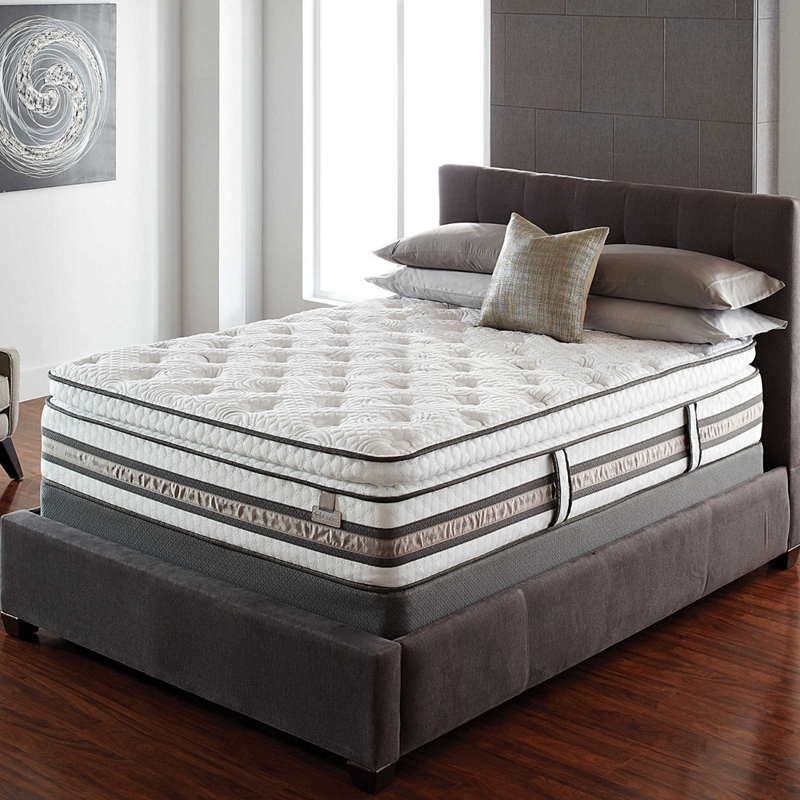 You can sleep peacefully on our comfortable bedroom sets and mattresses knowing that America’s Furniture Gallery’s financing packages in West Allis and Milwaukee can work with your budget and make your dreams come true. 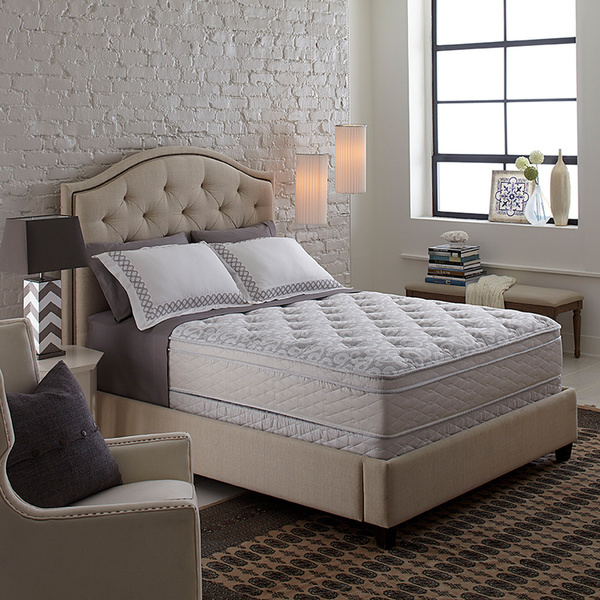 If I were looking for affordable mattresses near me, the first place I would shop at is America’s Furniture Gallery in West Allis and Milwaukee.